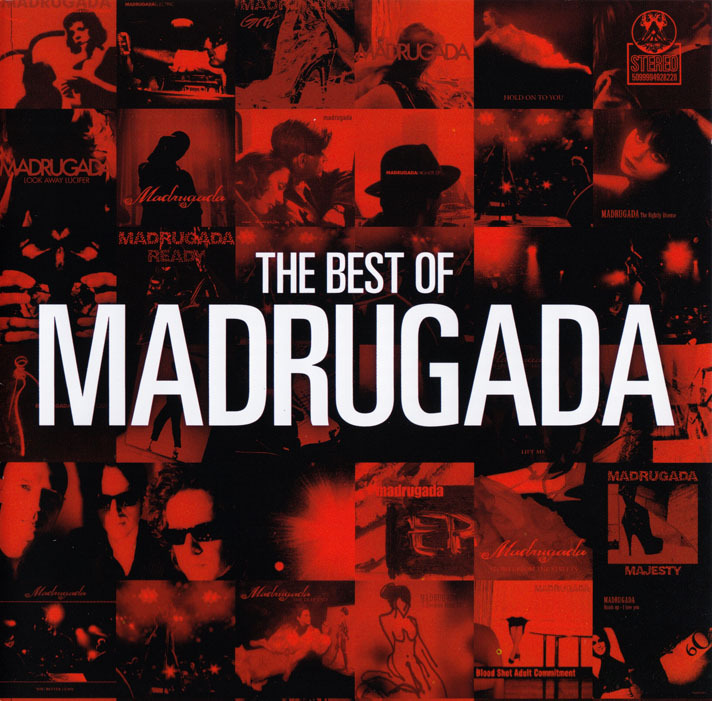 The Best Of Madrugada is a compilation album by the Norwegian rock band Madrugada. It was released on EMI Records in November 2010, and contains 27 Madrugada classics – including a previously unreleased track called All This Wanting To Be Free. 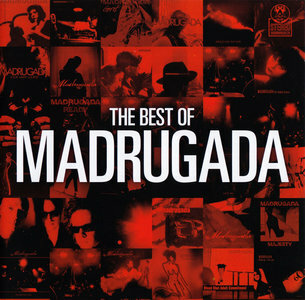 The Best Of Madrugada is compiled by Sivert Høyem, Frode Jacobsen and Jon Lauvland Pettersen. The collection is based on original singles Majesty, Lift Me, The Kids Are On High Street and key live and signature tracks such as Black Mambo, Strange Colour Blue. Fan-favorites such as Quite Emotional, Step Into This Room and Dance For Me are also included. 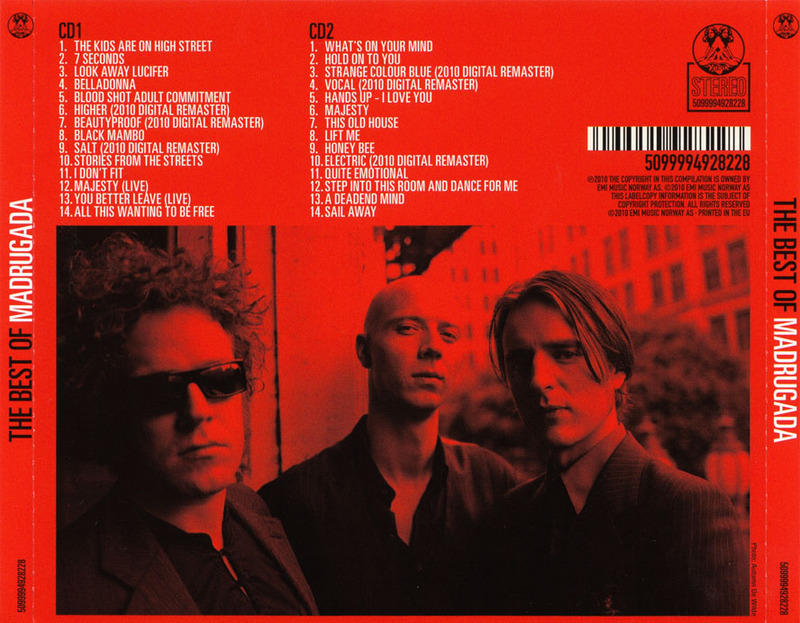 The album is sequenced as two thematically different discs – the first as a Madrugada live set with noisier, aggressive and up tempo tunes and the second disc with a more moody and mellow atmosphere. The new song All This Wanting To Be Free was presented to Robert Burås by Frode Jacobsen and Sivert Høyem on the band’s last rehearsal. Although enthusiastic, Robert didn’t get the chance to play on it before he passed away. Later on, Jacobsen, Høyem and Alex Kloster Jensen layered guitars on the track while Erland Dahlen added drums. This is the ultimate distillate of a musical era that stands without comparison in the history of Norwegian rock - the final chapter of a band that ended way too soon. Their legacy speaks for itself. A wonderful treasure trove of music that has stood the test of time and that will continue to engage and amaze new listeners in the years to come.